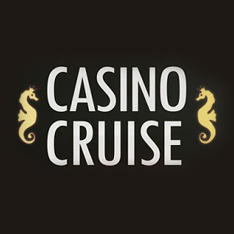 Casino Cruise has a luxurious theme, with plenty of quality games, attentive customer support, and some lucrative welcome deals to get players sailing full steam ahead. 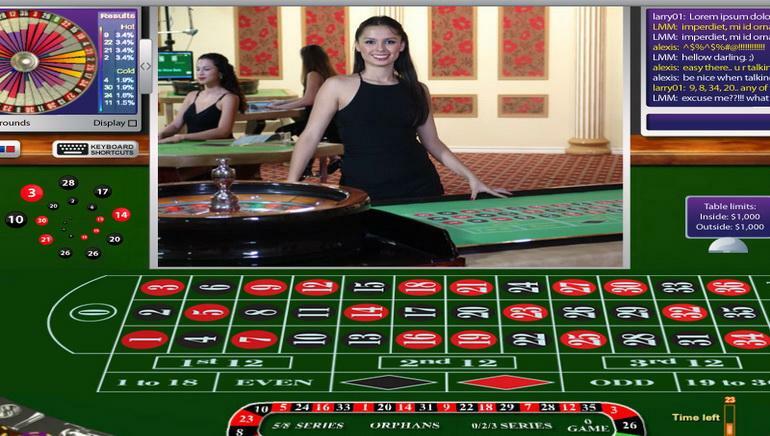 Over 600 games are offered, with a massive collection of video slots, table games like Roulette and Blackjack, Video Poker and progressive jackpot games. 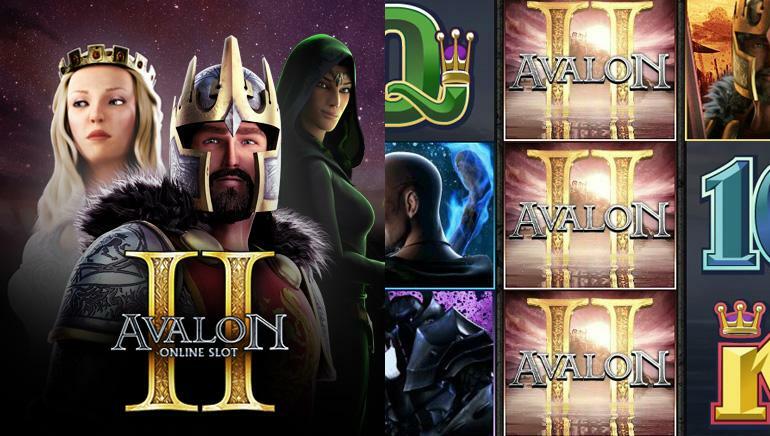 Running the top titles from Microgaming, NetEnt, Play'nGo, Vivo and Nyx, Casino Cruise passengers are treated to an impressive collection that is constantly being updated. 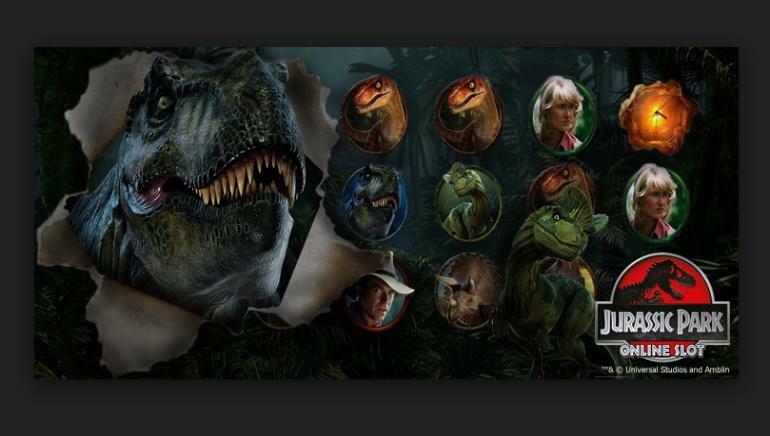 Recent slots additions include Jurassic Park, So Much Sushi and Lost Island, with hit games like Immortal Romance, Thunderstruck II, Wonky Wabbits and Elements being among the most favoured ones here. Progressive jackpots can be won when playing games like Mega Moolah Isis, The Dark Knight Rises and Tunzamunni. There is no requirement to download any software, as all games can be played via a browser, meaning that any PC can be used, while graphics are excellent, and as long as a good internet connection is available, gameplay is smooth. All games are independently audited to ensure that they are completely fair and that all results are totally random, with no interference from the casino. Casino Cruise welcomes new players on board with first and second deposit bonuses of up to $200 each, plus they get at total of 100 free spins on the Starburst slot game. 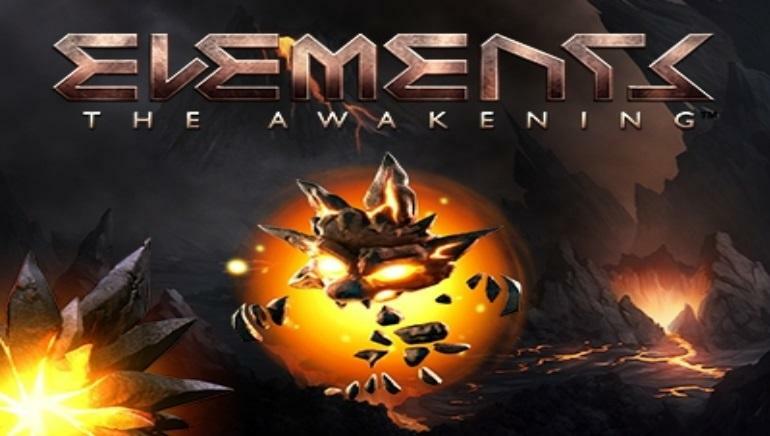 Each week, for 16 weeks' after joining, players get treated to a weekly 25% deposit bonus, up to $100, while regular users also get special Friday Freebie bonuses, Cash Points every time they play, and entry to big competitions. Players can fund a Casino Cruise account with Visa, MasterCard and Maestro, Skrill and Neteller e-wallets, the Ukash pre-paid voucher, plus Giropay, Euteller, and Trustly among others. 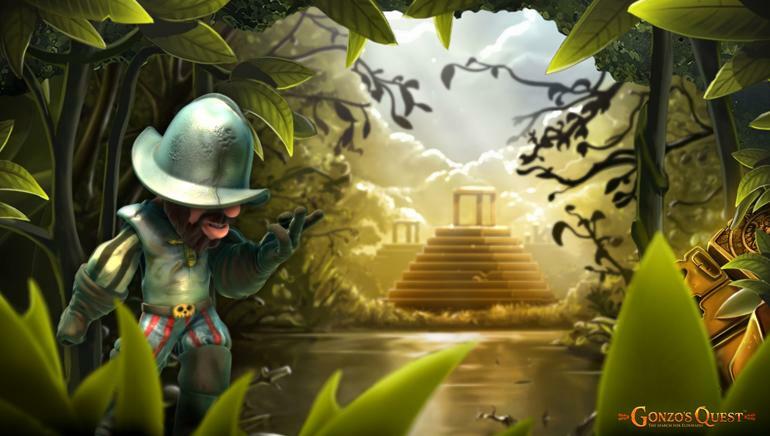 Security and privacy are top priorities, and should any assistance be needed, the helpful Customer Support team will ensure that players have a Bon Voyage.